Browse our handpicked anthology of worthwhile children's literature. LitKidz reviews books that light the fire of reading in children, engaging their imagination, nourishing their hearts and minds. Please support literacy. 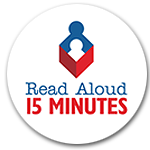 Make a commitment to read with your kids- at any age! 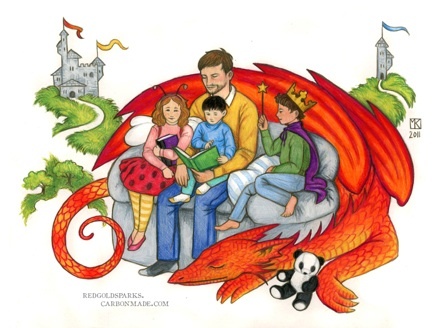 A wonderful article on Huffington Post about our philosophy in choosing quality children's literature. Podcast of a talk by Litkidz called Values Not Vampires: Choosing Uplifting Children's Books.